WASHINGTON, DC -- Cumulus Chairman, President and CEO Lew Dickey, Entercom Communications President and CEO David Field, and Cox Radio Executive Vice President and COO Marc Morgan have joined the NAB Radio Board of Directors. The appointments were announced today by NAB Radio Board Chairman Steve Newberry. 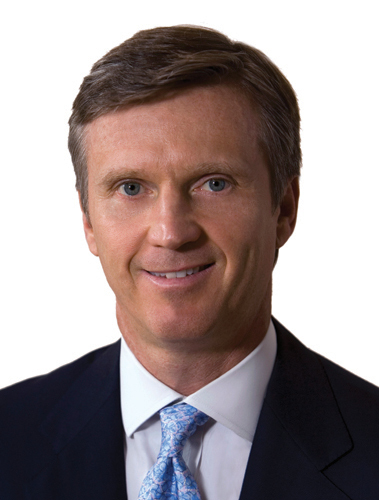 Lew Dickey is chairman, president and CEO of Cumulus Media, a company he co-founded in 1997. During his broadcasting career, Dickey has run Midwestern Broadcasting and DBBC, which owns radio stations in Atlanta, Nashville and Toledo. 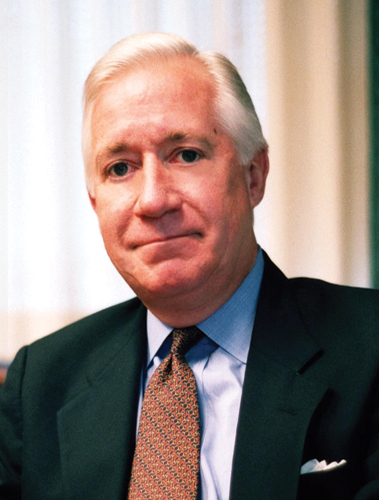 Prior to his tenure at Cumulus, Dickey founded Stratford Research, a leading provider of market research and strategy consulting to the radio and TV business. Dickey holds a bachelor's and master's degree from Stanford University and an MBA from Harvard University. 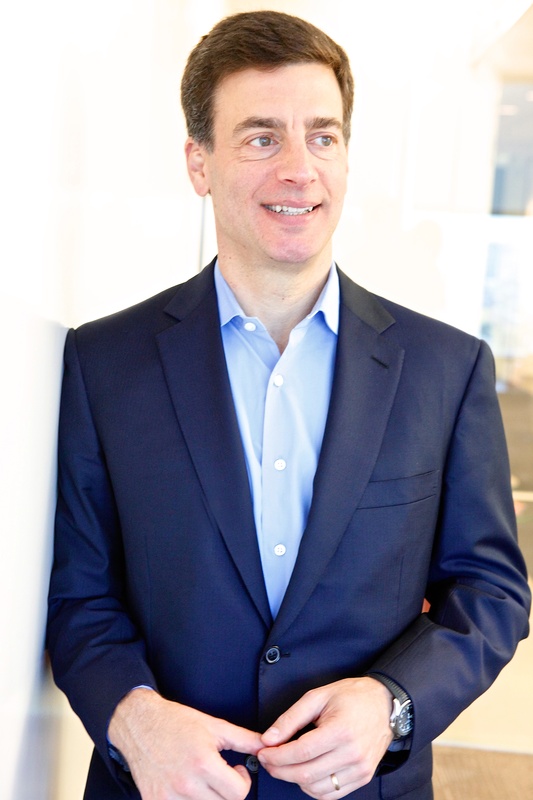 David Field is president and CEO of Entercom Communications, a Philadelphia-based radio company with stations in San Francisco, Boston, Seattle, Denver, Sacramento, Portland and Kansas City. Prior to his tenure at Entercom, Field worked as an investment banker for Goldman, Sachs & Co. in New York. He holds a bachelor's degree from Amherst College and an MBA from the Wharton School at the University of Pennsylvania. Marc Morgan was named executive vice president and COO of Cox Radio in 2003. During Morgan's tenure at Cox, he has served as vice president and general manager, senior vice president, and co-chief operating officer. Previously, Morgan worked for ABC Radio in Chicago and New York. He is a graduate of the University of Kentucky.